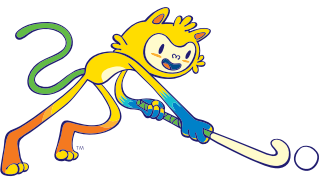 Field hockey is an Olympic sport [see https://www.rio2016.com/en/hockey]. The USA men’s team did not qualify this year but the women’s team did! Follow the USWNT on their journey.